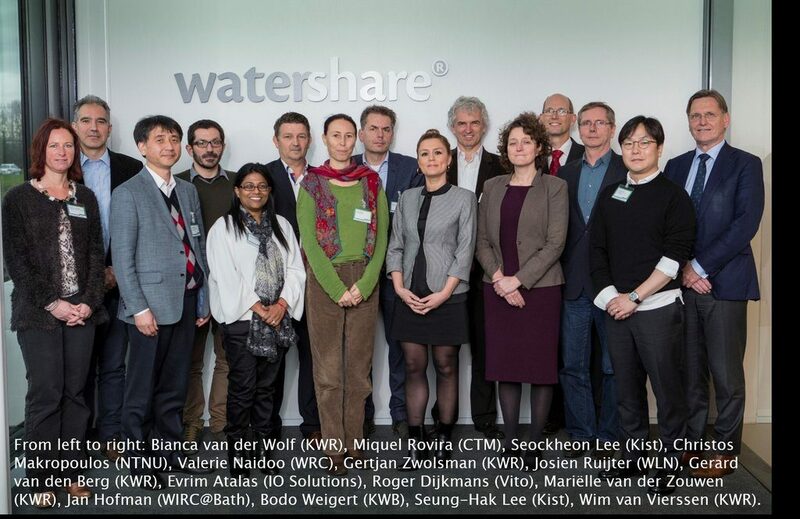 During the third annual assembly of Watershare®, hosted by KWR on 11 and 12 December, eleven members presented their 2015 progress and their ambitions for the next year. The presentations resulted in a number of potential activities to be carried out in the year 2016. Opportunities for joint projects, suggestions to improve existing Watershare® tools and to develop new ones, a workshop on resource recovery for which there was interest among six members, Watershare® presentations to be held at international conferences, and collaboration between member laboratories. The workshops also resulted in identification of several opportunities for collaboration. A full list of all opportunities identified is available (send an email to Gertjan.Zwolsman@kwrwater.nl).